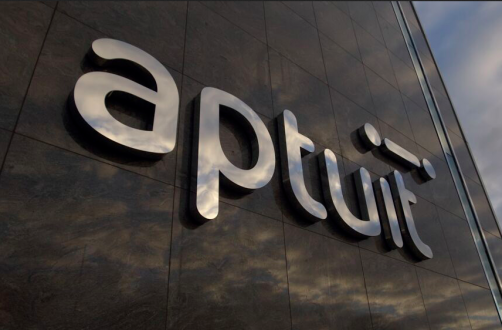 An ex-employee of research organisation Aptuit has been found guilty of changing pre-clinical trial data as part of a bid to get approval to carry out clinical trials. It is the first successful prosecution by the Medicines and Healthcare Products Regulatory Agency (MHRA) under the Good Laboratory Practice (GLP) regulations, introduced in 1999. Steven Eaton was found guilty following an MHRA investigation at Edinburgh Sherriff’s Court this week and will be sentenced on 17 April. Since 2003, Eaton had selectively reported data used to see whether analytical methods were working properly or to assess the concentration of a drug in blood. In effect his manipulation of data meant that experiments which had failed were actually deemed to have been successful. The MHRA was alerted by Aptuit to ‘serious irregularities’ and its subsequent investigation led to the review of hundreds of safety studies in a bid to ensure that compromised data was not used in future submissions. Although his actions were eventually found not to have invalidated the results of the clinical trials that were affected, they did lead to delays and increased study costs. “Mr Eaton’s actions directly impacted on the validity of clinical trials and delayed a number of medicines coming to market, including one to treat depression,” said Gerald Heddell, MHRA director of inspection, enforcement and standards. “This conviction sends a message that we will not hesitate to prosecute those whose actions have the potential to harm public health,” he added. Responsibility for adherence to GLP principles is devolved, which means the UK GLP Monitoring Authority (GLPMA) consists of the secretary of state for health, the National Assembly for Wales, the Scottish Ministers and the Department of Health and Social Services for Northern Ireland. GLPMA sits within the inspection, enforcement and standards division of the MHRA.